So mommy and daddy, that weird friend or part-time English instructor have convinced you that you have a gift and by god you should use it. 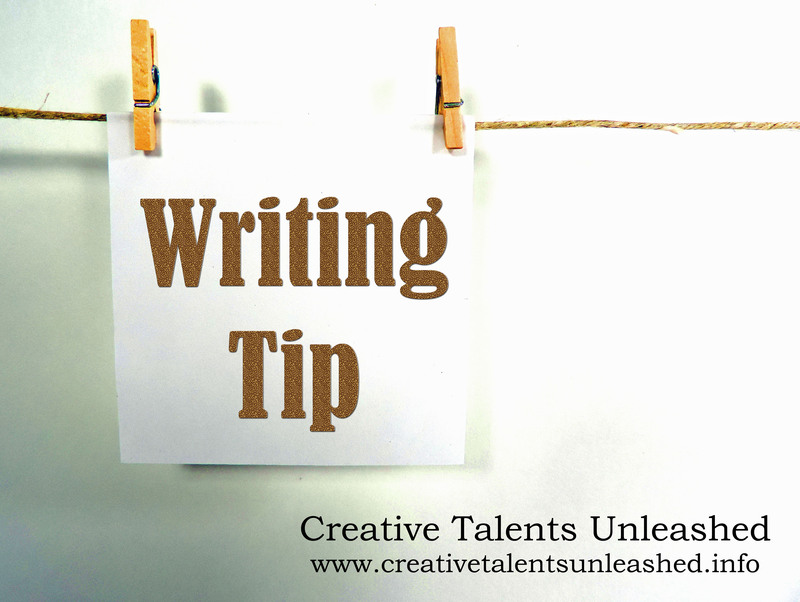 “Go for it you’re a natural, writing is your calling!” I understand, who wouldn’t take the plunge deciding that the writing life was indeed for them upon hearing such praise. What they fail to tell you is that to become even a marginally competent writer requires an insane commitment. Are you ready? Below you will find a few (and I mean just a few) of the requirements of those who choose this road. 3. Bouts with inner demons (Fear) that you never knew existed. 4. The ruthless critics- yet they must be ignored. 5. Solitude- yes hours and hours upon hours of it. 6. Daydreaming, staring into space, all good inspiration requires it. 7. Destroying small forest – 9 times out of 10 the first draft will be crap, but you must write on. 8. Dealing with numbness – don’t even think of leaving that chair. 9. Starvation- pick up a second job because until you become better than a marginally good writer, this is exactly what you’ll do. So what do you say, still interested?? * Demitri Tyler, Author of Measuring For Balance and Creative Director of Creative Talents Unleashed inspires and encourages writers from around the world to unleash their writing potential. ADD: Aspiring writers read…a lot (the best authors from then and now). You can never become a great writer unless you do.